GLO 1.2GB for N1000 Naira; GLO 1GB Upgraded!!! 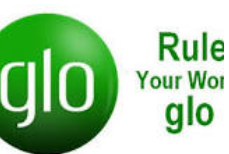 GLO1.2 for N1000 naira only!!! After my recent review of the cheapest data plan in Nigeria 2015, Glo Nigeria unleashed another cheap data plan; 1.2GB for N1000 naira. This is an upgrade of Glo 1GB data plan. Glo Nigeria 1.2GB Data plan for N1000 is one of the cheapest data plan currently available in Nigeria. All Globacom subscribers are eligible to subscribe for this data plan. How can you do this? Recharge just N1000 naira Airtime on your Glo line and dial *127*53# or *777#. Wait to receive an SMS indicating that your subscription plan is successful. HOW DO I CHECK THE 1.2GB DATA PLAN BALANCE? 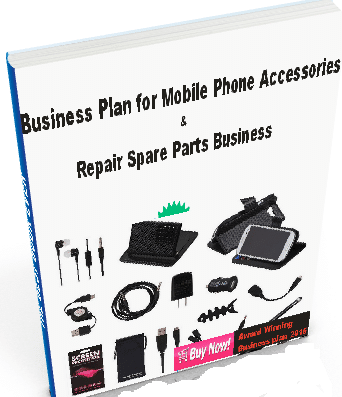 The 1.2GB data plan can be use on BB, Android phones, PC and others browsing devices.